Alita Coat is prepared from best genuine leather. Front button closure gives you ease. The sleeves are long and have open hem cuffs. Lapel collar is present in the coat. 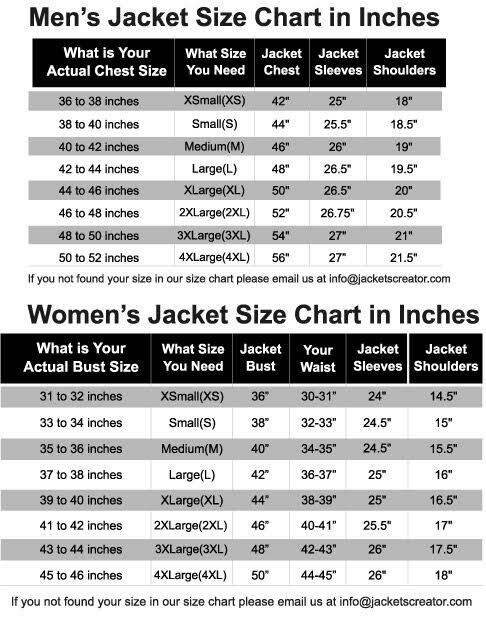 Two horizontal zipper pockets are added on the chest of Alita Battle Angel Coat. Inside of the genuine leather viscose lining is given. Black color emphasizes your beauty. Get and look appealing.